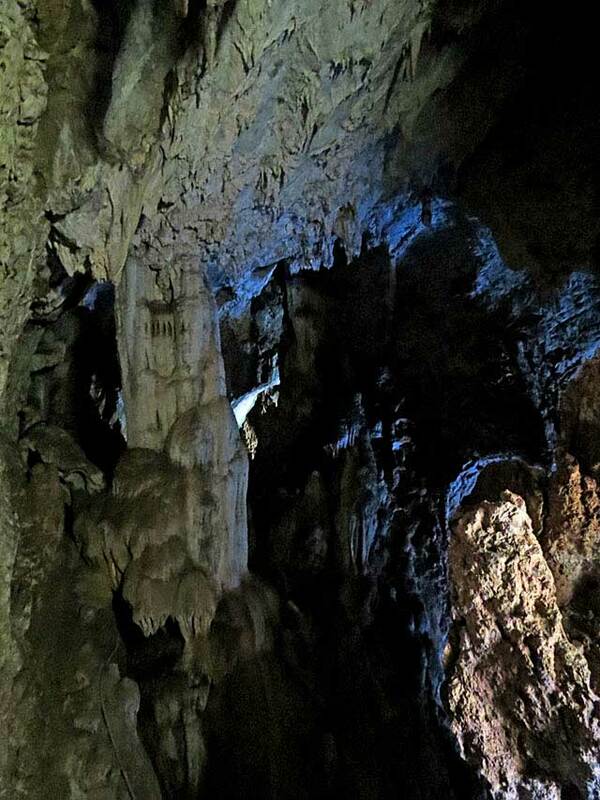 About 135 kilometers (81 miles) out of Harare on Highway A-1 heading northwards toward the Zambian border, along what is known as the copper highway, you’ll come across the Chinhoyi Caves. It’s an education in incongruity to see the world’s most modern trucks sporting huge bulk copper ingots, on flat-bed trailers worming their way down ancient African roadways, now tarred. 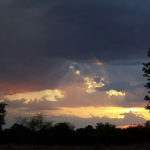 You are now in the Makonde District, Mashonaland West Province, in central, northern Zimbabwe. 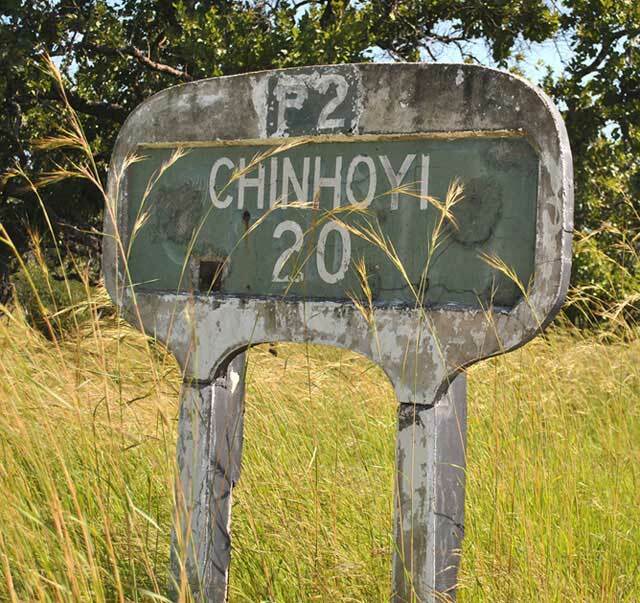 And by the way, this is the main route to the Kariba, district. You can’t miss the opportunity to stop. You won’t be disappointed! Somehow, we had never made it to the caves before and they had become the one destination that was a non-negotiable on our itinerary. The setting is breathtakingly beautiful, vibrant and warm. 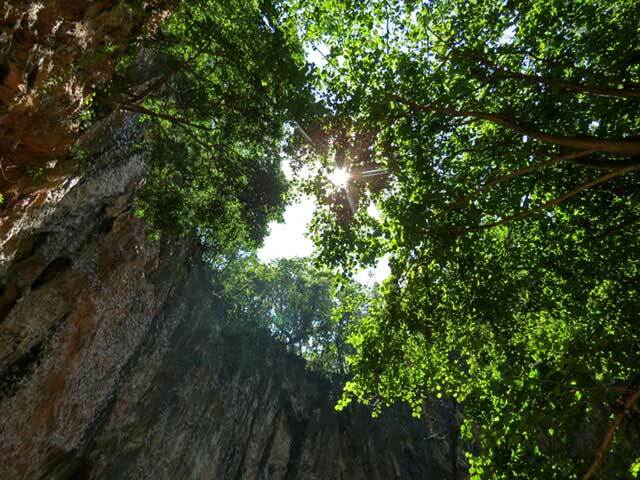 Climbing through towering sun-dappled trees and plants, to the sound and songs of a myriad birds and insects, we reach the path down to the first cave. Then it’s the dark descent down. Over steps laid or cut out of the rocky surface, through a narrow passage, abruptly opening up to the Sleeping Pool – also known to the locals as Chirorodziva (Pool of the Fallen). To reveal the caves, the surface ground one day collapsed in – many millennia ago – and hence the name, with all the debris somewhere in the depths below. In these eons past, the roof over this main pool had collapsed into the water below to unfathomable depths – how deep, no one knows. Have these depths been tested? Certainly, the site is popular with divers from all over the world. The water is always a constant temperature within 22 to 24 °C (72 to 75 °F), with well-documented high visibility. 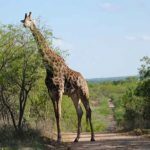 A stay at the local small hotel or camp ground can be useful to any intrepid, lionhearted explorer. Although teams of technical divers – ultra-deep divers – have gone down to 191 meters (626 ft), this subterranean water system has become the final resting place for many divers over the years. This is the main entry point to the remarkable blue body of water. 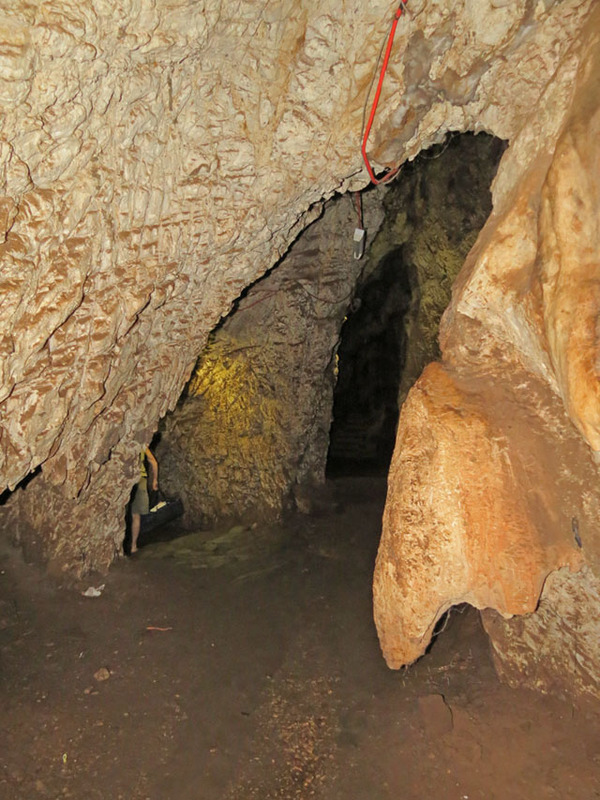 To get there, we follow passages up, down and round about all leading to the Dark Cave. 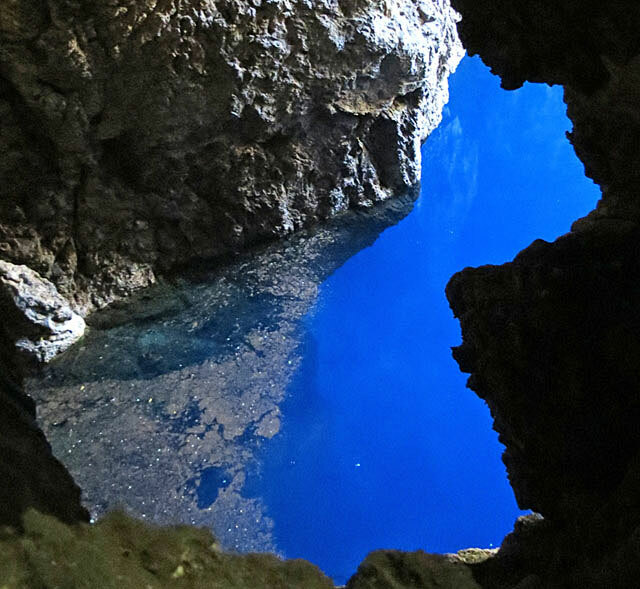 As a diver this remarkable blue body of water is the entry point to submarine passages leading to Bat Cave, Dark Cave and Blind Cave. Back on the surface we went down the pathways to get a better view of the other larger sink holes, with viewpoints from above. 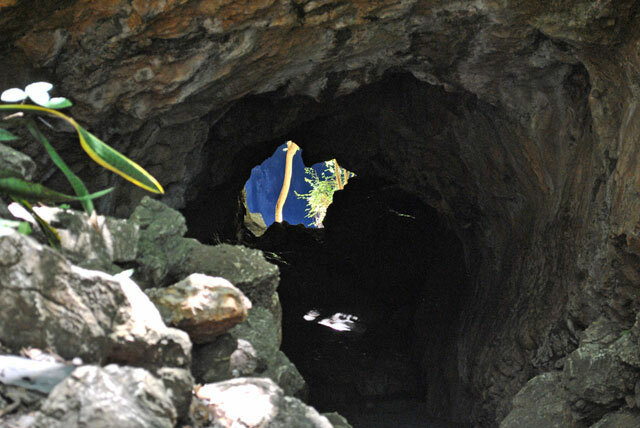 First there is the Wonder Hole and further on the Dark Cave, both with lookouts. The Bat and Blind caves cannot be accessed on foot but only as a diver. 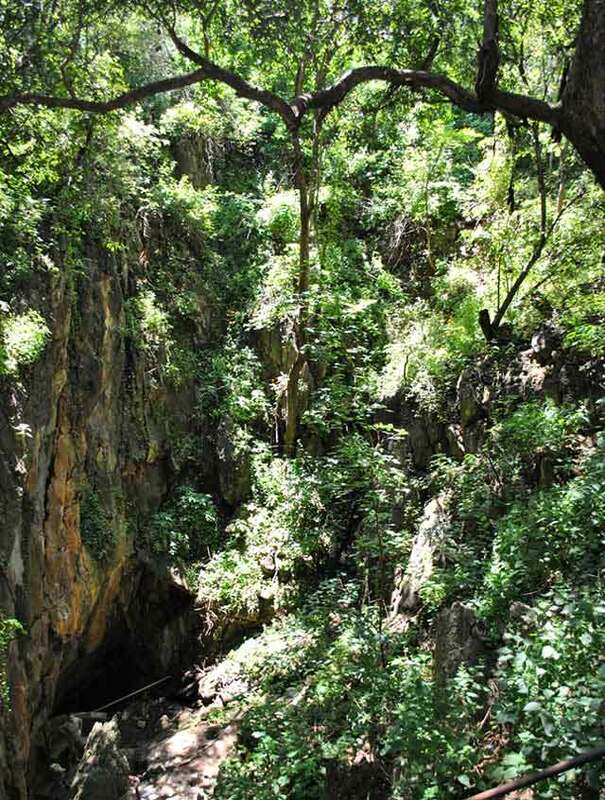 The Chinhoyi Caves system is composed of limestone and dolomite rock, first described by the famous hunter/conservationist, Frederick Courtney Selous in 1888. 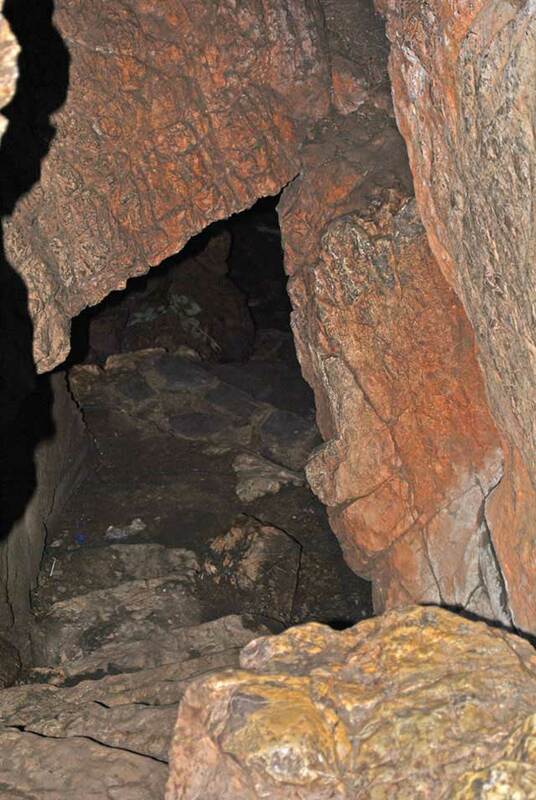 The caves were named after a local chief called Chinhoyi, who used the caves as a refuge from Ndebele raiders from the South. 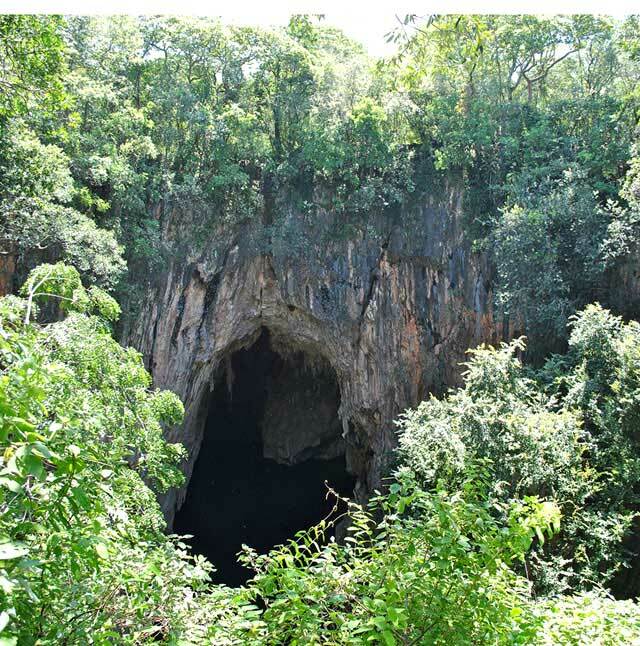 These caves are the most extensive cave system in Zimbabwe that are open to the public and are managed by the Zimbabwe Parks and Wildlife Management Authority. If you are arachnophobic, this is not the place for you; hanging from the roof of the cave, as you can see from the main picture, are masses of spider webs hanging down like stalactites. 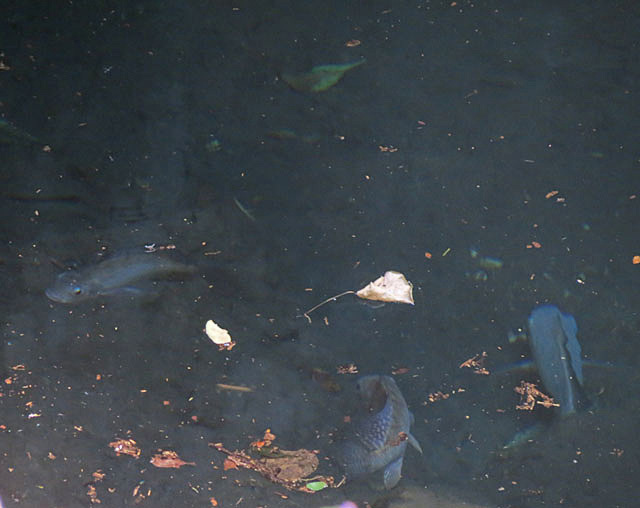 Debris on the water are from dust and fallen leaves. 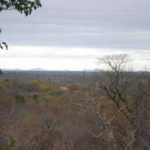 I was fortunate to meet and speak to an ex-parks game ranger, Gordon Putterill from Bally Vaughan wildlife sanctuary Harare Zimbabwe, who had dived these caves down to a depth of 65 meters (185 feet). He said the water is warm and crystal clear, until you touch the cave walls disturbing the debris of ages from above, obscuring vision. 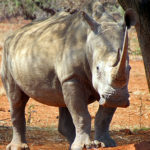 Gordon and Debbie have a great slogan for the work they do, so here you have it; “Saving one animal may not change the world but it will change the world for that one animal.” With slogans like that, this is really a place worth visiting anytime. Strictly cash in US $. And no returns accepted. 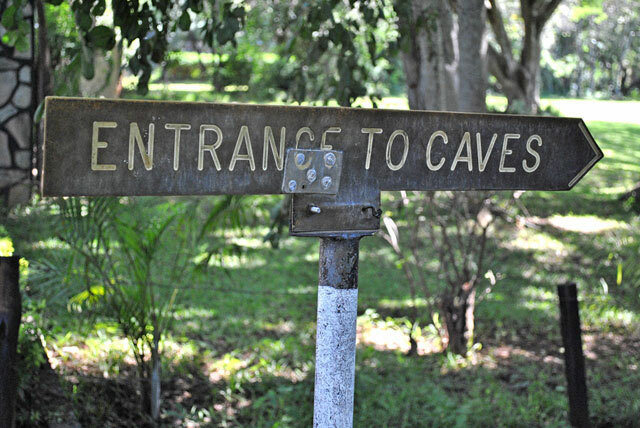 Chinhoyi Caves entrance sign. High content copper brass. Still staying in there! 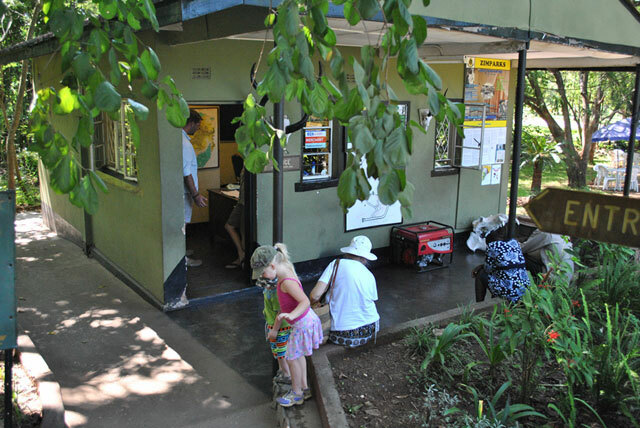 Entrance fee office at the caves. 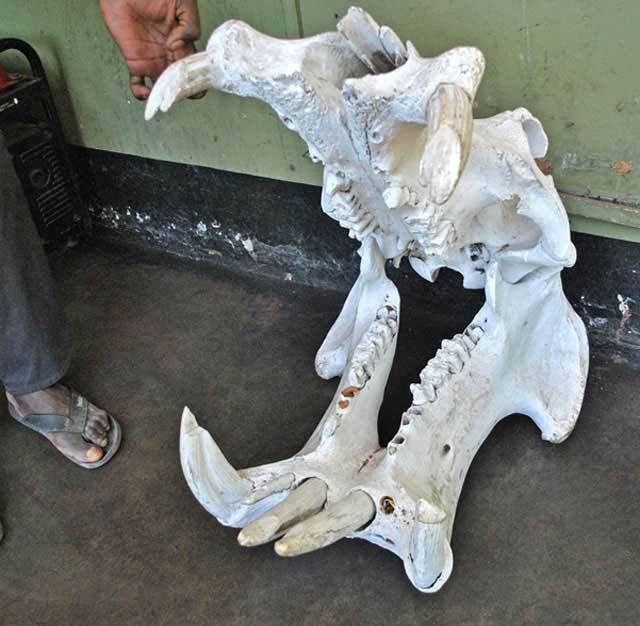 Hippo skull Chinhoyi. Apparently not found in the caves. Someone saw my need and I was kindly assisted for this photo. 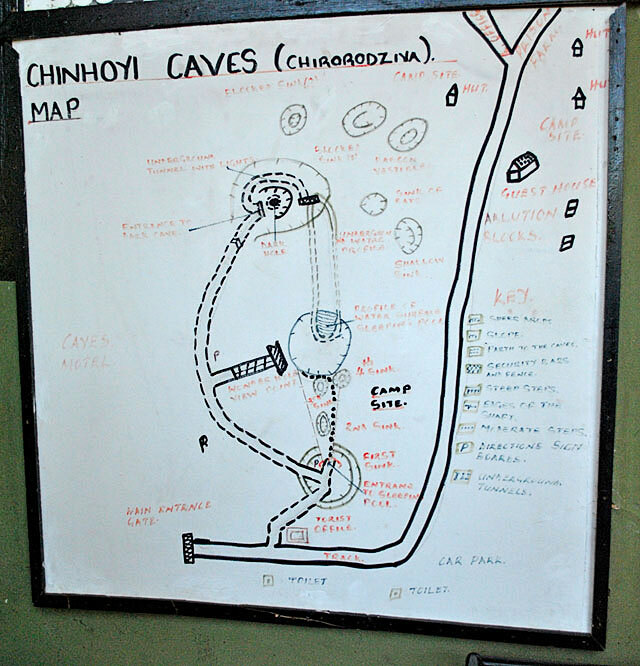 Chinhoyi Caves diagram. A little faded and not for sale. 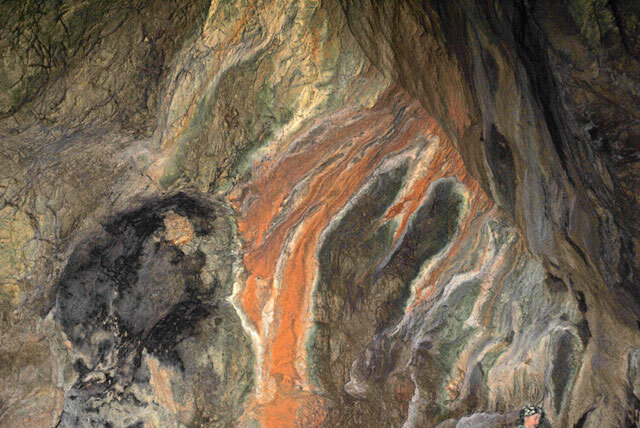 When you arrive, this is the rock-fall that greets you and way down below is the entrance. 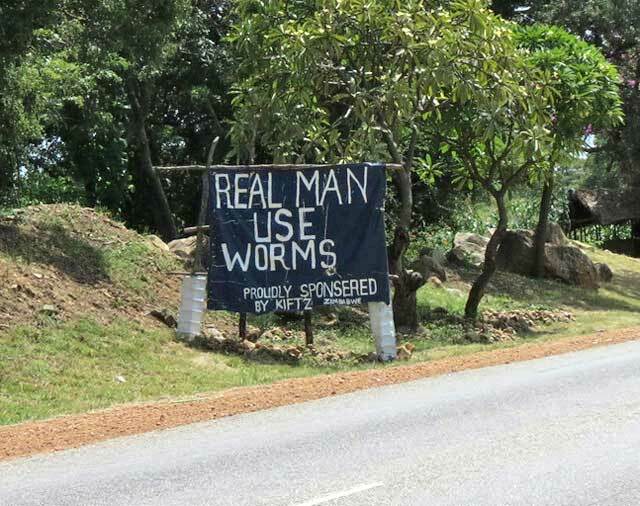 Don’t believe me. Well come along for the journey. You can see the holes in the roof by the light shafts down on the pathway. When I looked up I realized how deep we had already come. It was a long way up and we still had a long way down. This was very exciting stuff, out of the usual day. For those from California – like me – don’t worry, this is not earthquake country. 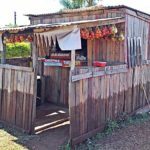 Also you are in the highlands here, at an altitude of some 3,800 feet up (1,155 meters) above sea level. These are old fallen rocks! Hmmm… I was thinking, if this water goes all the way to the sea and below. These must be some of the deepest waters on earth. Exploration makes the imagination run wild some times! Sleeping Pool’s fish we think are tilapia. These are fresh-water fish found up and down Africa from the cichlid (sicklid) fish family. Another interesting phenomenon, is the presence of limestone cave shrimp. These are cave shrimp, much like any other cave shrimp, except for the fact that these shrimp are unique to limestone caves. Keep in mind, this is a 300 zoom lens, with a huge tree above. The sense of scale, is that everything about the caves is large and impossible to always convey by camera. Although here and there, I sneak in a foot, a head or some other recognizable reference marker. Moz calls it photo “Easter-eggs”. I think it’s too much html. Turn sharp left from the fish and you get this entrance that takes you even further down into the caves. This entrance is small by comparison. I have to add here, this venture is not for the unfit. The roof of the cave next to Sleeping Pool. Here is a dramatic change in air quality due to the increased moisture content. 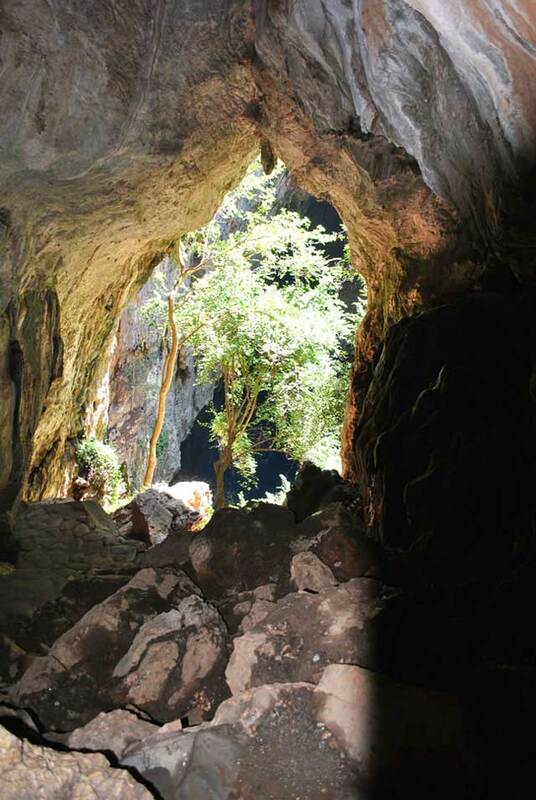 Chinhoyi Caves first vaulted chamber. At the bottom of the last stairs, this vaulted chamber opens up. From my calculations, I found you are, in fact, below water level at this point, meaning the rock is holding back the water from the Sleeping Pool and surrounds. 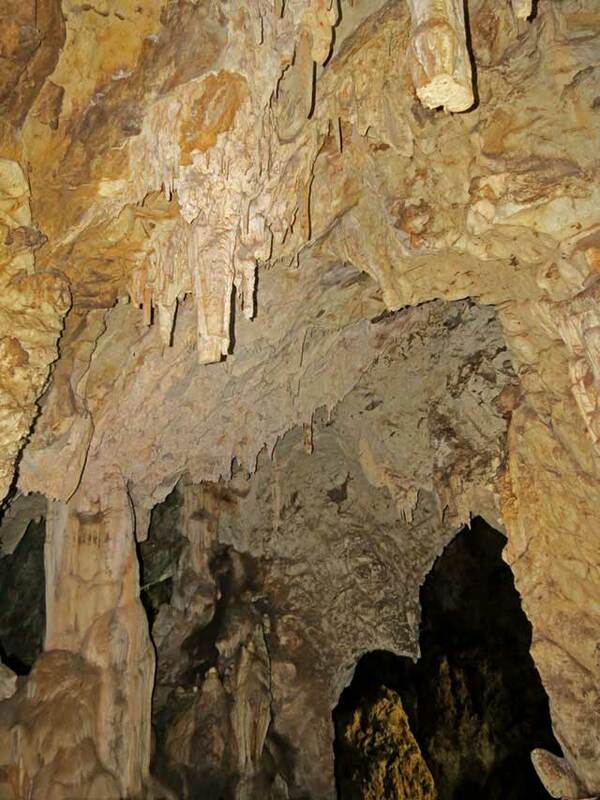 This would explain the stalactites and stalagmites present, only here at this point, or level. It’s a pity some of these have been damaged. 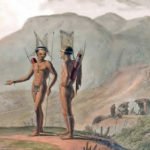 They are in a good condition considering their modern time exposure. 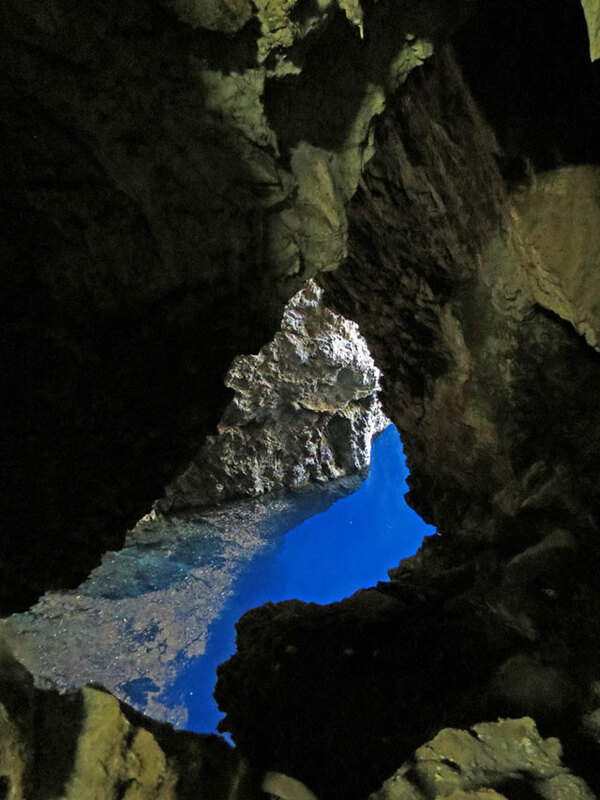 Chinhoyi Caves blue light surprise. Before you get to this point, you go up quite a bit from the chambers. The camera can’t actually pick up the atmosphere or color properly. But this is a beautiful blue light with the sun overhead making this possible. Does this explain it all? Maybe next picture! 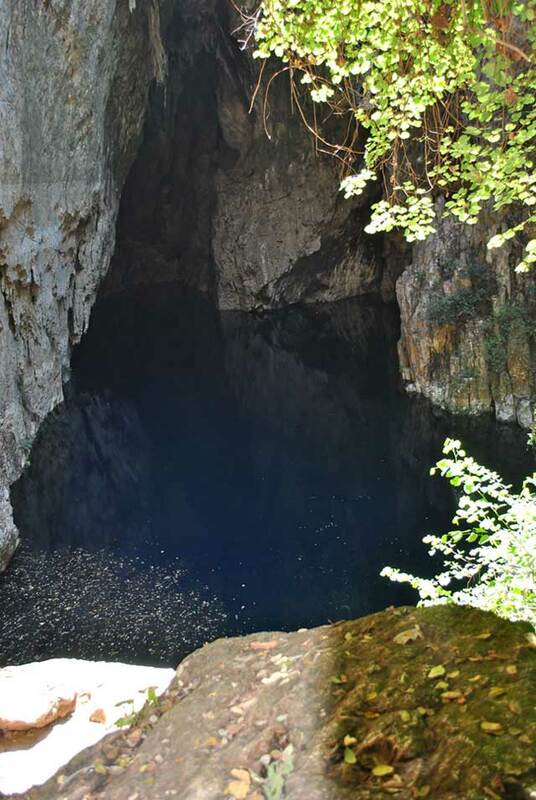 The Chinhoyi Caves, with the cave of blue-light.